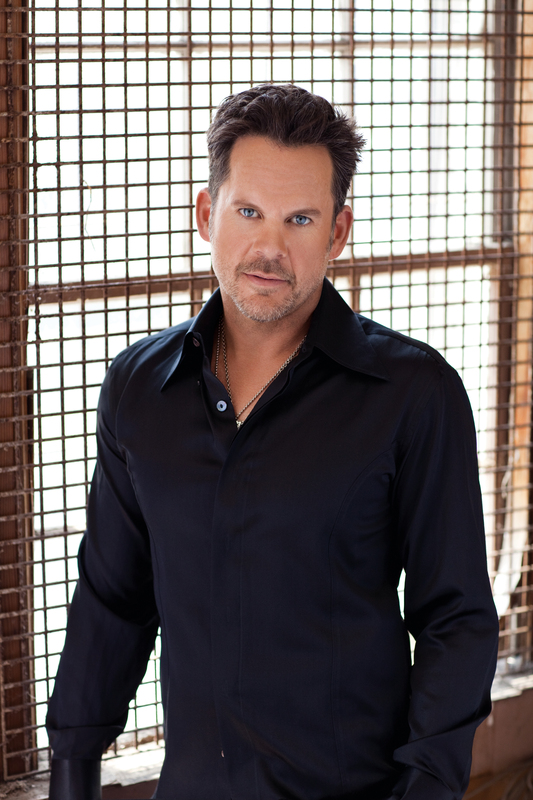 Gary Allan brought his cool California country sound to Salamanca last Saturday (March 29). After some fanfare, (thunder sound effects and lights) Allan took to the stage dressed in a black suit with no tie. Allan and his seven piece band tore into “Tough Goodbye” which also leads off his 2013 album Set You Free. There were six more songs from that release played during the course of the show, which lasted about 90 minutes. In terms of performance and crowd reaction, the standouts off the new album were the #1 “Every Storm (Runs out of Rain), “Bones” and “It Ain’t the Whiskey” (during which Allan delivered a nice guitar solo.) His distinctive voice sounded strong and the band was excellent. Around the midpoint of the show, Allan performed 2 songs acoustically by himself. When the band returned, he performed a medley of fan favorites “Tough Little Boys”, “Life Ain’t Always Beautiful” and “The One”. Allan’s music often balances traditional country sounds with rock elements.The aforementioned “Bones” and the hit “Man of Me” from his 2001 CD “Alright Guy”, are two of the best examples of this. Played back-to back as they were, it was quite effective. Not surprisingly, another chart-topper, “Watching Airplanes” closed the show. After a few minutes, Allan’s lead guitarist, Jaime Hanna, came out. Through a bullhorn held by another band member, he sang “Never Tear Us Apart” by INXS. Allan came back out to perform Vertical Horizon’s “Best I Ever Had” (which Gary had a top 10 hit of his own with). This led in to his “favorite whiskey-drinkin” song “Drinkin’ Dark Whskey”. Gary Allan has consistently been making good albums for almost 20 years. I don’t know how anyone could call themselves a country music fan and not like his music. If you’ve never seen him live, you need to add him to your bucket list.